The tuck and cover is very cute, and a great way to help keep hair out of your face. 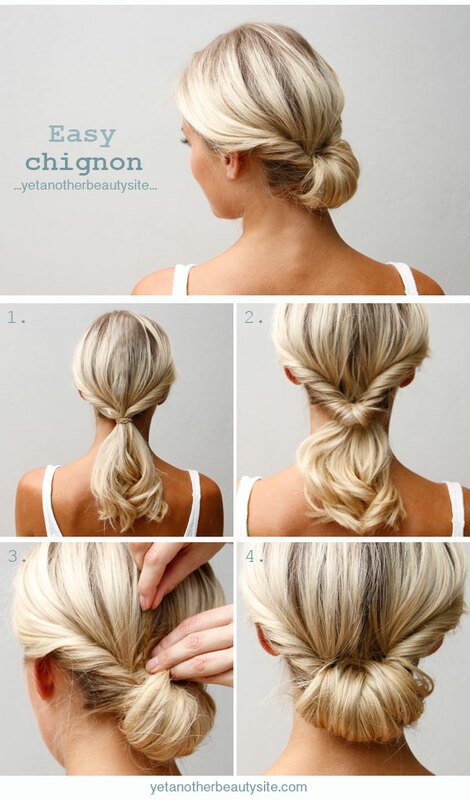 I love this, this is a great way to be able to wear a head band, as well as keep hair out of your face. Besides, it’s just cute. There is a great tutorial by Missy Sue that would be good to check out. Coming up with the right hair style for the big day isn’t always easy. The thick, beautiful eyebrows are in. Now, not everyone is blessed with naturally full eyebrows so The Beauty Department has given you a thick eyebrow “hack.” Check it out, and rock those thick beautiful eyebrows. I always love a good beauty tip. Especially when it doesn’t require me going out to buy another expensive product. The Beauty Department has this amazing DIY toner. The best part, of course is that it is found in your pantry. Made out of equal parts apple cider vinegar, and equal parts water. 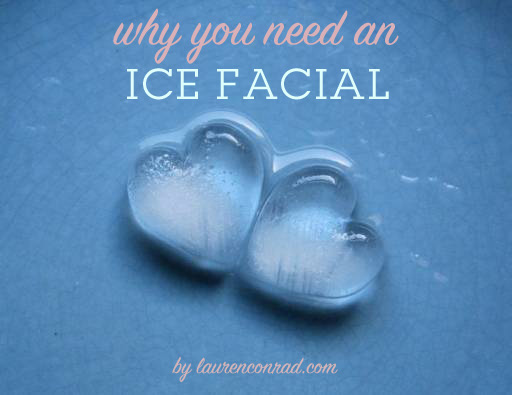 This will leave your face fresh and clean to help prevent breakouts. Eye brows are so important. Have you seen those post of celebrities without eye brows? Ya, they really do make a huge difference. It is especially important they are done right. No eyebrows is just as bad as bad eye brows. The Beauty Department has this great step by step tutorial to show you have to use your brow brush to achieve a good, strong, classic brow. Im going to have to give this a try and even add a great scent to it. To read more check out Lauren Conrad’s post. Who doesn’t love simple at home beauty remedies. This diy mask has great benefits for the skin. This is a simple at home mask with great benefits for the skin. 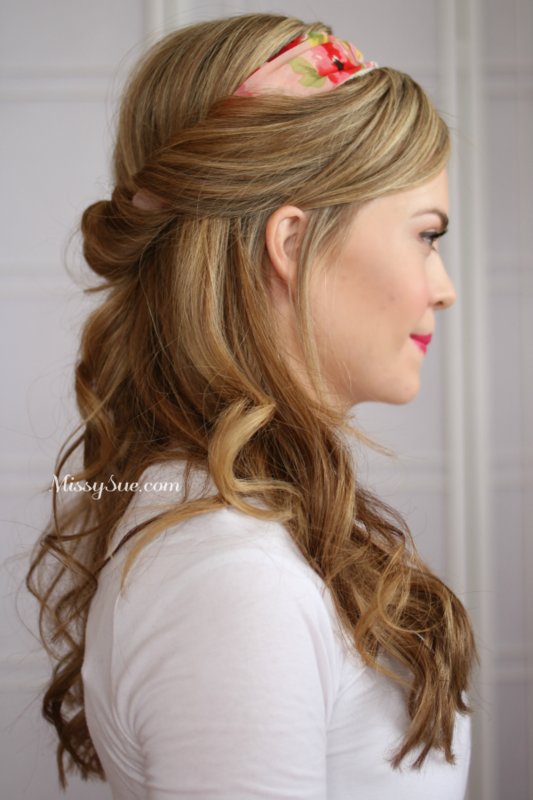 Check out the how to from Lauren Conrad.